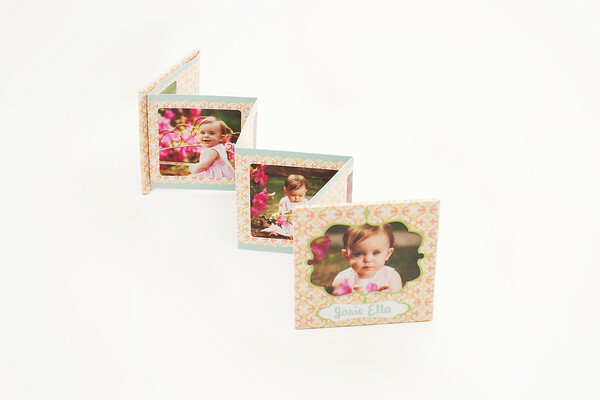 Level 1 includes 2 newborn poses and 10 edited photos along with printing rights. 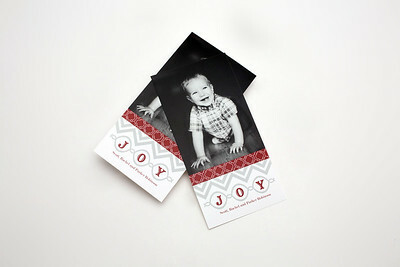 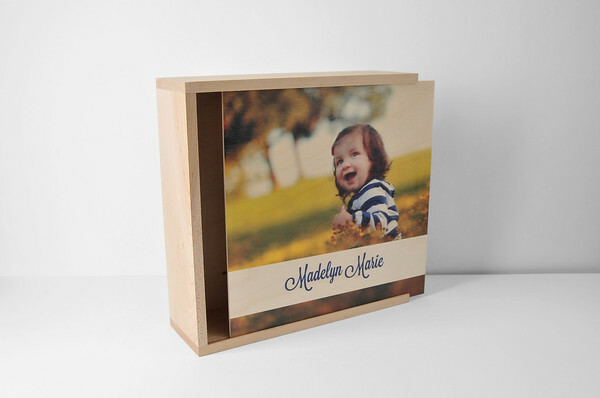 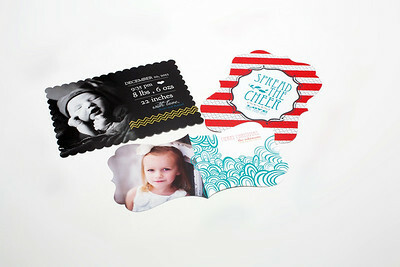 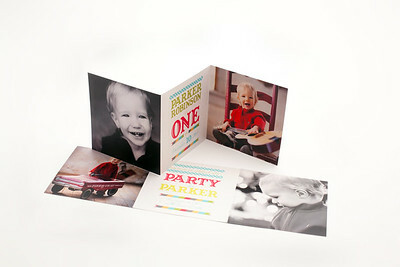 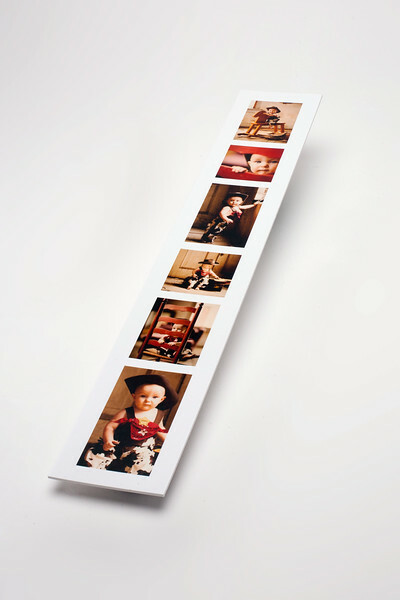 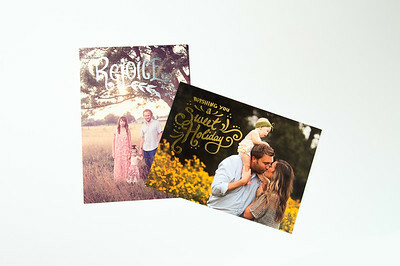 Level 2 includes 4 newborn poses, 15 edited photos along with printing right and 50 custom designed birth announcements. 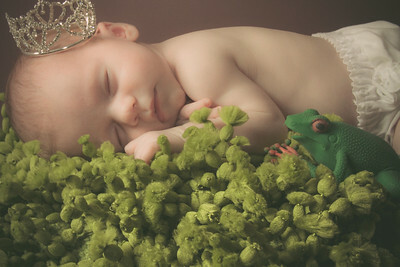 Level 3 includes 5 newborn poses, 20 edited photos along with printing rights and a custom Etsy prop to use for a unique one of a kind look with your photos. 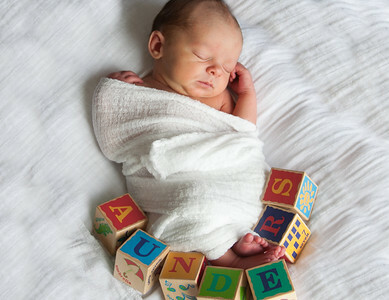 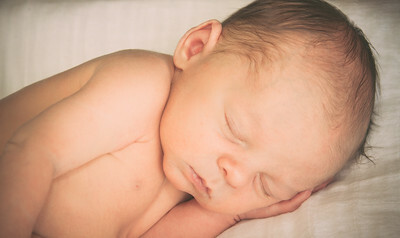 Newborn photography has become very popular these past few years, and for good reason. 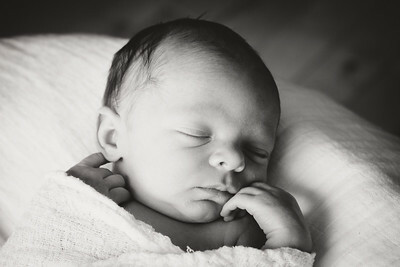 Photographing newborns takes a delicate touch but done correctly and you can freeze a moment in time that passes by way too quickly. 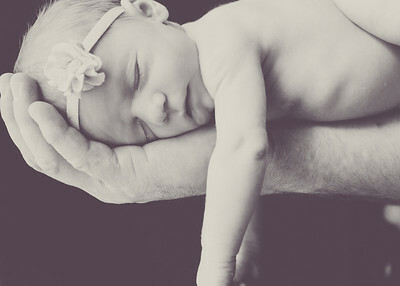 Children grow up way too fast and babies grow into children twice as fast. 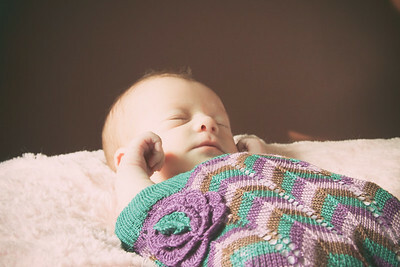 Newborns are especially fun to photograph because they are in their most delicate and precious stage. 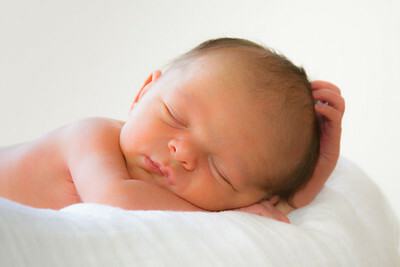 To show case this wonderful blessing is a real treat. 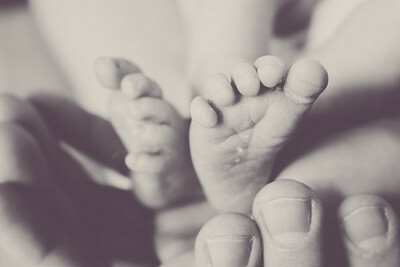 When scheduling a newborn session we will talk on the phone prior and discuss the best time and location for shooting. 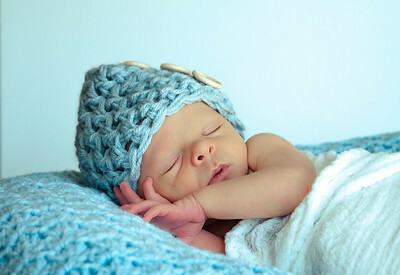 Newborn sessions are best done before 3 weeks of age. 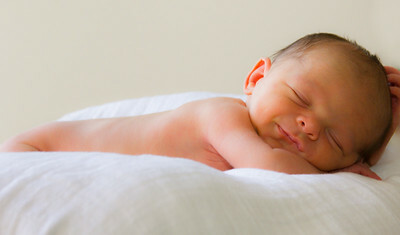 This is when your new baby is most sleepy. 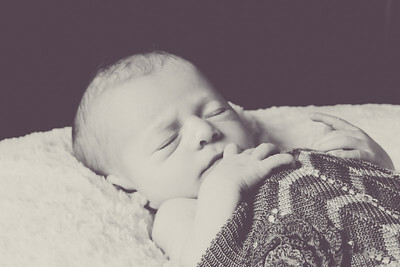 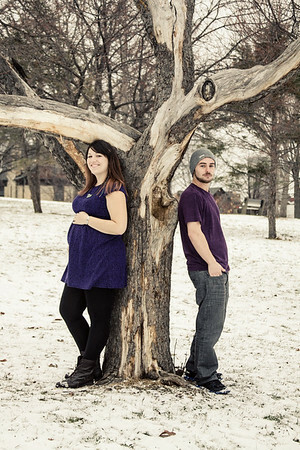 Session times can vary due to the need for you newborn to be asleep when having photos taken. 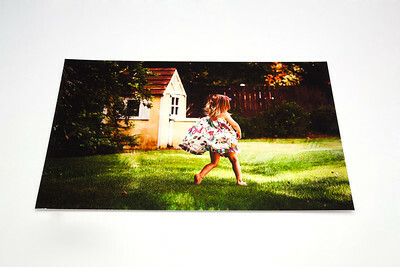 Level 1 includes 1 hour in studio session and 8 edited photos with printing rights. Level 2 includes 1 hour in studio session and 1 hour on location shooting in Lowertown St Paul and 18 edited photos with printing rights. 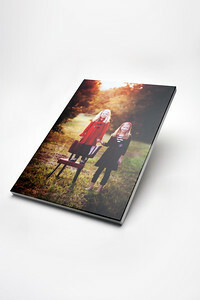 Level 3 includes 1 hour in studio session, 2 hour of on location shooting and 25 edited photos with printing rights. 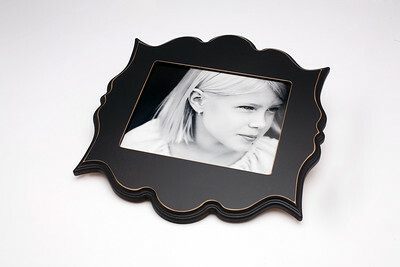 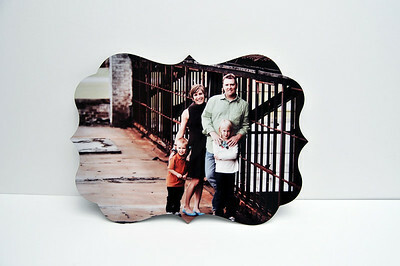 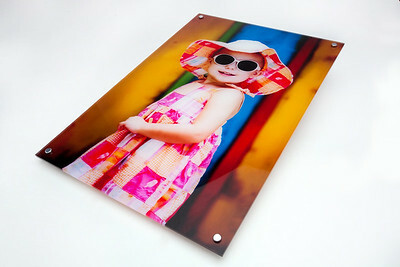 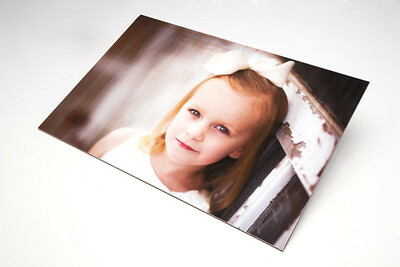 You will also receive an eye catching 8x10 metal print/canvas of the edited photo of your choosing.